Most of us love chugging coffee on the daily and the benefits of its consumption are debated far and wide, but have you ever considered swapping your favourite pick me up from going IN your body to putting it ON your body? 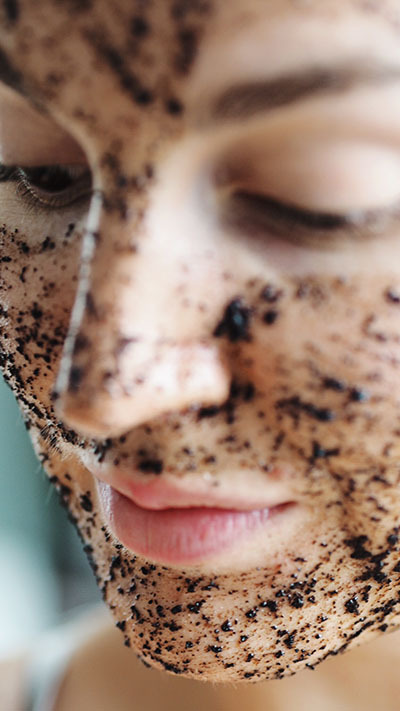 Ultimately the greener way to use your coffee grounds, instead of throwing them in the trash, upcycle the waste and get some serious beauty benefits whilst you're at it with this DIY Coffee Scrub Face Mask. Not only by making these masks yourself, do you have complete control over what is going into it and ON your skin (there are often extra hidden nasties in store bought products) but you can maximise the extra goodness of your waste products. 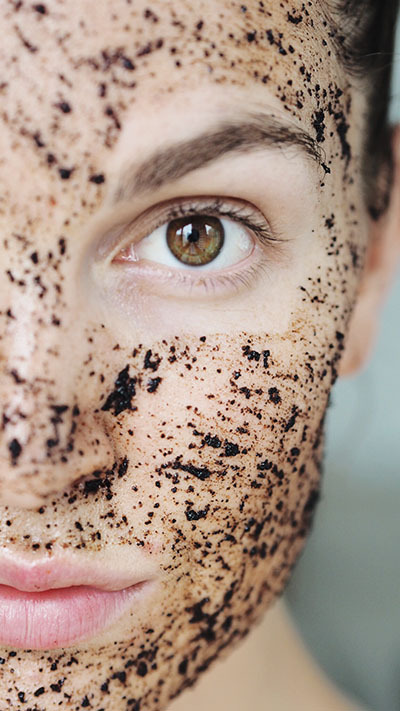 The homemade Coffee Scrub Face Mask uses only three ingredients - Coconut Oil; basically the Wellness worlds miracle treatment , being naturally antibacterial and anti-fungal and providing the ultimate base for total and deep moisturising benefits, Manuka Honey; packed full of anti-bacterial properties which will do wonders for your skin and of course the hero product Coffee Grounds; which are loaded with antioxidants, are a natural exfoliator to slough away dead skin cells and will rejuvenate and energise your face. Winning! Basically, with this DIY Face Mask, you're only one cup of coffee away from glowing! Gently spread the scrub over your face avoiding the sensitive areas of the lips and eyes. Using a circular action, start to move the mixture to gently exfoliate the skin, focusing particular attention to the T-Zone or other problem/congested areas. If you've got the time, leave the mask on for 10-15 minutes to allow all the goodness to soak into your skin. 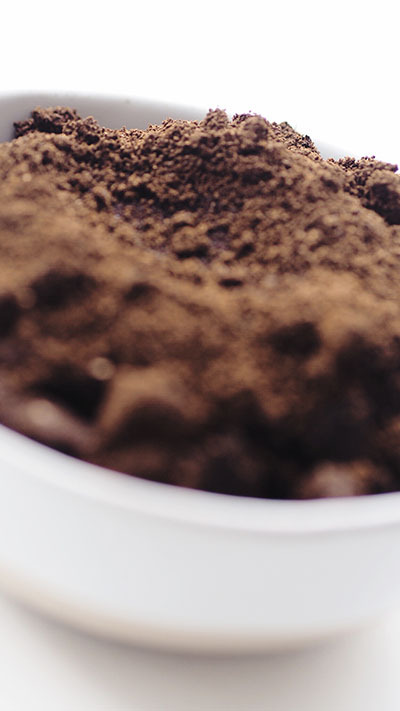 The one thing you DON'T want to do here, is get the coffee grounds down the sink [ unless you're planning on calling a plumber out soon for a blocked drain]. To avoid this happening, either use a sink trapper to remove the sediment or use disposable wipes or a cloth to remove the majority of the grounds first before rinsing the remains off. Your skin should now feel luxuriously soft and the remains of the coconut oil will keep your skin moisturised for the rest of the day! Best used once a week, hello #SelfCareSunday to refresh and energise your skin. Have you tried DIY face scrubs? Let us know your faves or send us your snaps of this one in the comments below or on our social channels.